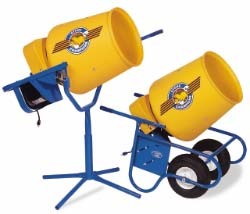 Electric Concrete Mixer - Knox Equipment Rentals, West Chester, PA.
Lightweight wheelbarrow style for easy portability. 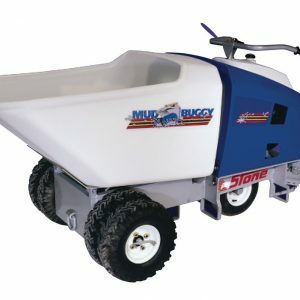 Two 6 inch turf tires and adjustable handles aid in transport and dumping. 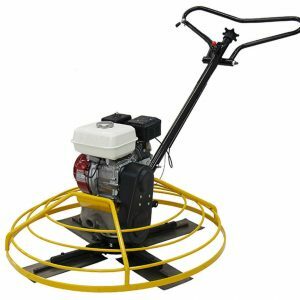 Ideal where portability is a factor such as post installations and small pads and footers.